The Range Rover Evoque for the first time bought Range Rover style, luxury and quality into a compact sized package and has now become Land Rover's most successful ever model. 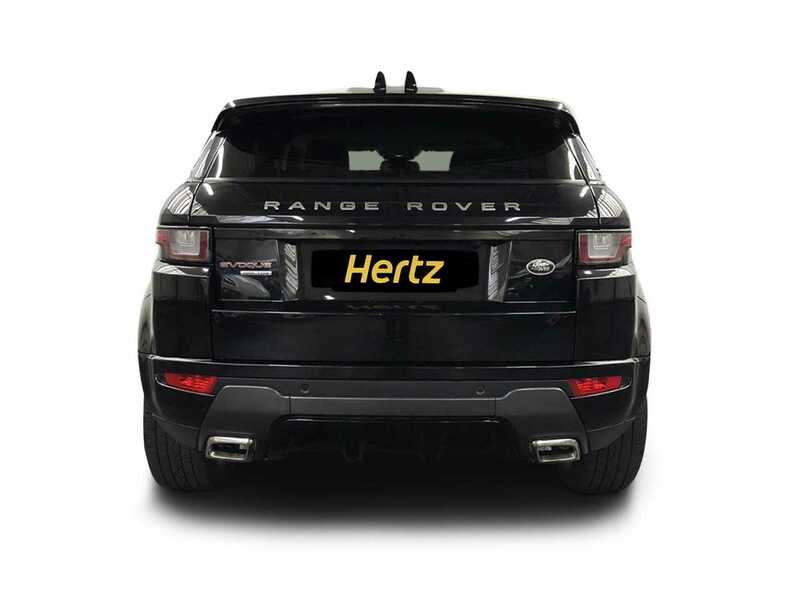 It's very easy to see why this is as you get heaps of Range Rover technology, capability and style shoe-horned inside this compact SUV. 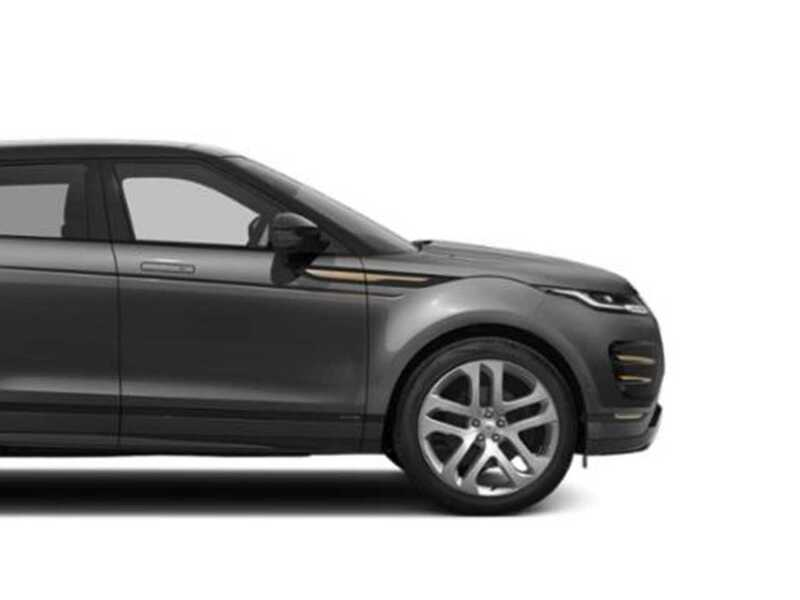 The Evoque was first seen in 2011 and with just minor updates it remains fresh and highly desirable. 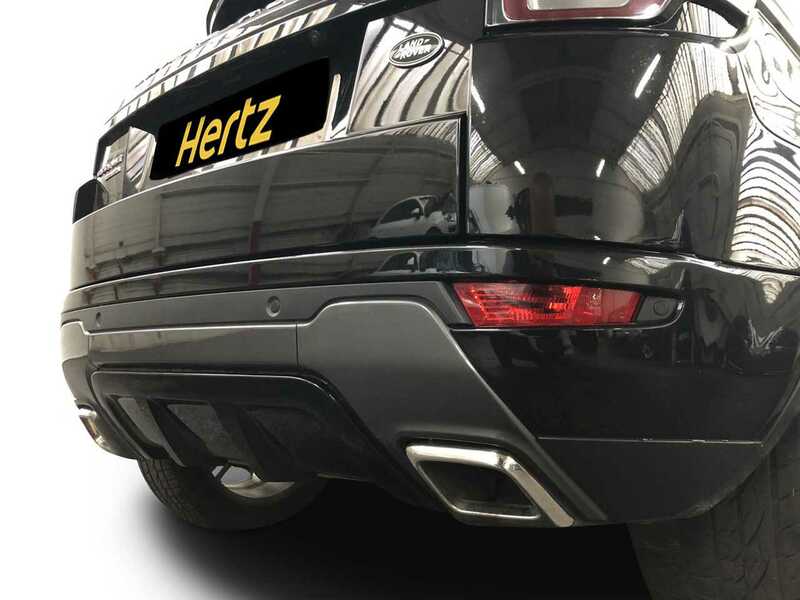 The car is raised up with a very smooth and comfortable ride helped by being equipped with a super slick gearbox; it's also very economical due to its Ingenium diesel engine returning up to 47 mpg. 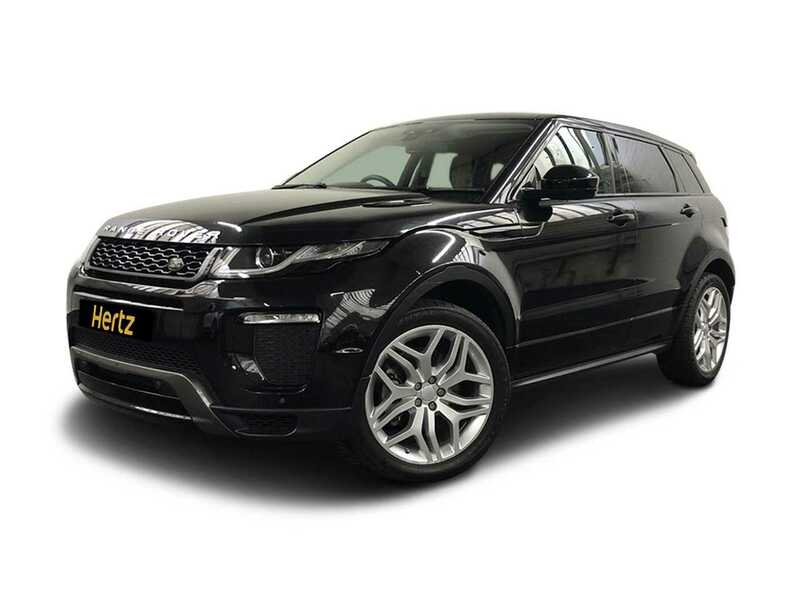 Refinement is excellent throughout and the level of comfort inside is to the usual high standard expected from Range Rover and makes for the perfect every day or holiday companion. Use the car to take the kids to school or with the very able 4x4 enjoy off-road adventures. When driving in all conditions the Evoque provides a safe and secure ride providing plenty of grip and cornering ability in all conditions. With reassuringly precise steering, it gives the driver plenty of confidence and control in all situations. The Evoque also has Terrain Response, a system that allows a variety of drive modes tailored to different surfaces, such as grass, mud snow and sand. It also has Hill Descent Control for those more adventurous outings. Step inside and see first-hand just how spectacular it is with a luscious interior, complete with high-quality equipment and materials throughout. The Evoque is technically advanced and very sophisticated, this is an SUV that does it all – and all very well indeed! 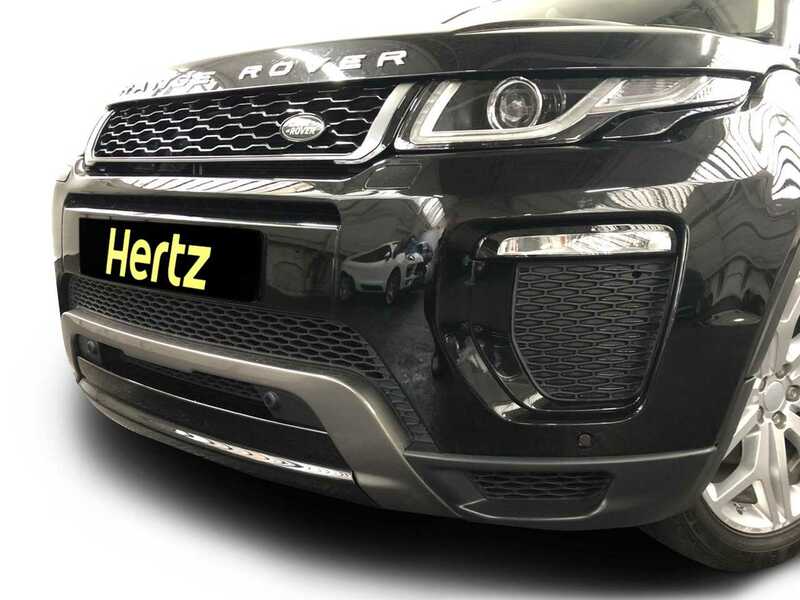 All adds up to being a great looking vehicle that achieves so much and clearly, makes it a worthy junior member of the renowned Land Rover family. 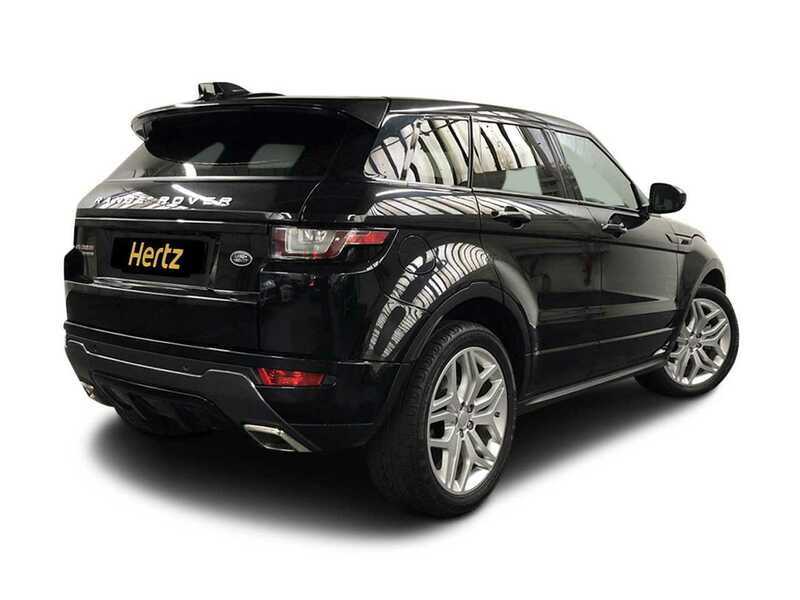 When you hire this Evoque from The Dream Collection, you can use it for regular business and pleasure trips or to go off the beaten track and go exploring. The Range Rover Evoque has a fixed glass roof, built in Satellite Navigation, heated seats, steering wheel and privacy rear windows. The Evoque has been a major success for Land Rover. 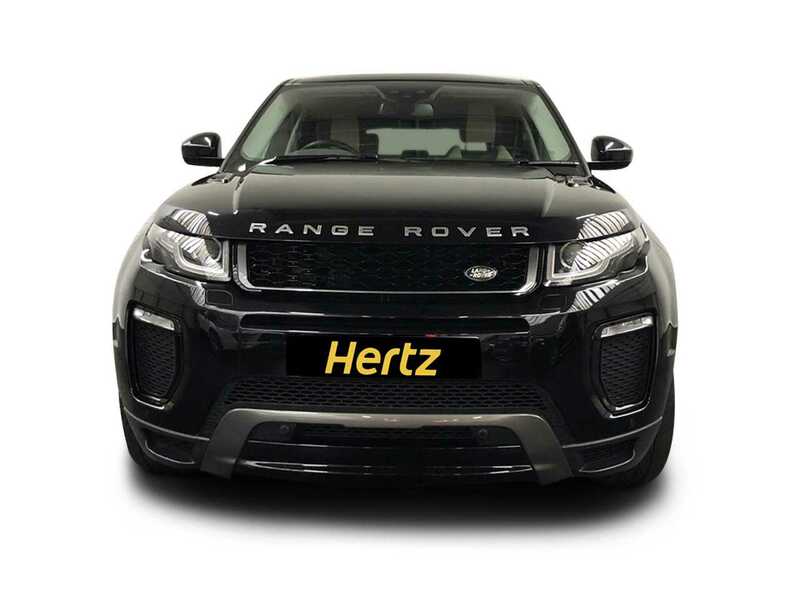 It has become the statement SUV of choice and has even had celebrity tie-ins from the likes of Victoria Beckham. Extensive pre-launch testing took place in China, Russia and on the streets of Tokyo. 13,000 hours were also spent to make sure every gap between panels is as small as possible. 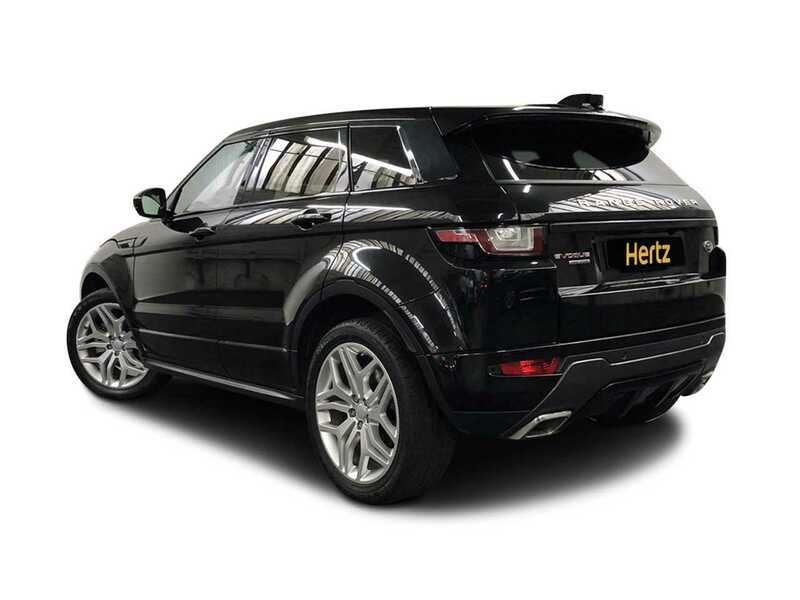 Evoque personalisation options provide up to 380,000 possible combinations to choose from.